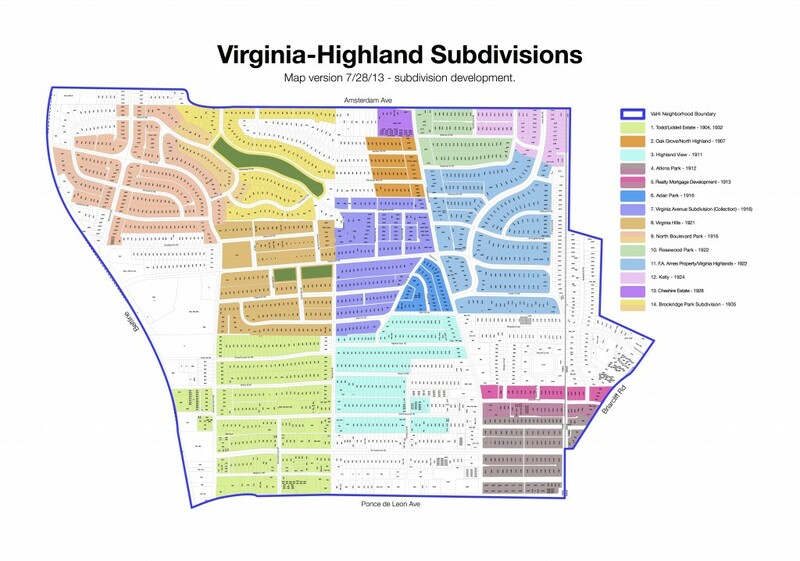 Preservation and History Committee Mission: Identify, promote and preserve the historic features and defining qualities of Virginia‑Highland. If you love history, this neighborhood’s got it. Join our committee and learn more about Virginia‑Highland: preservation@vahi.org. 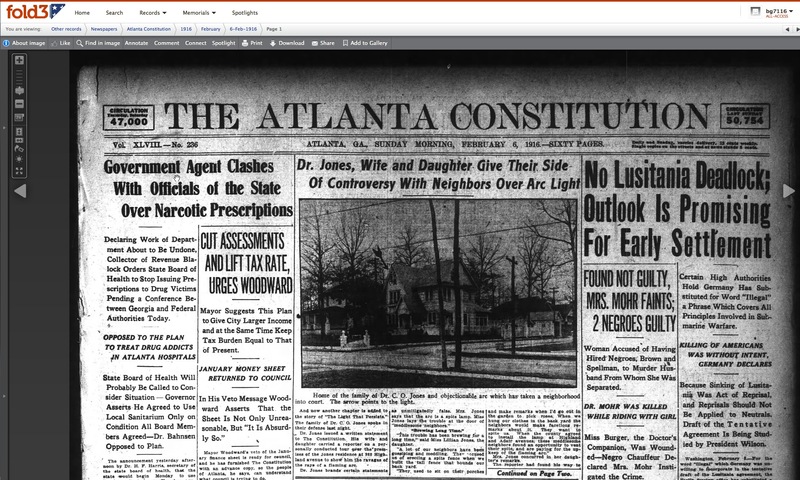 Video based upon the book “Images of America: Virginia-Highland” by Karri Hobson-Pape and Lola Carlisle. 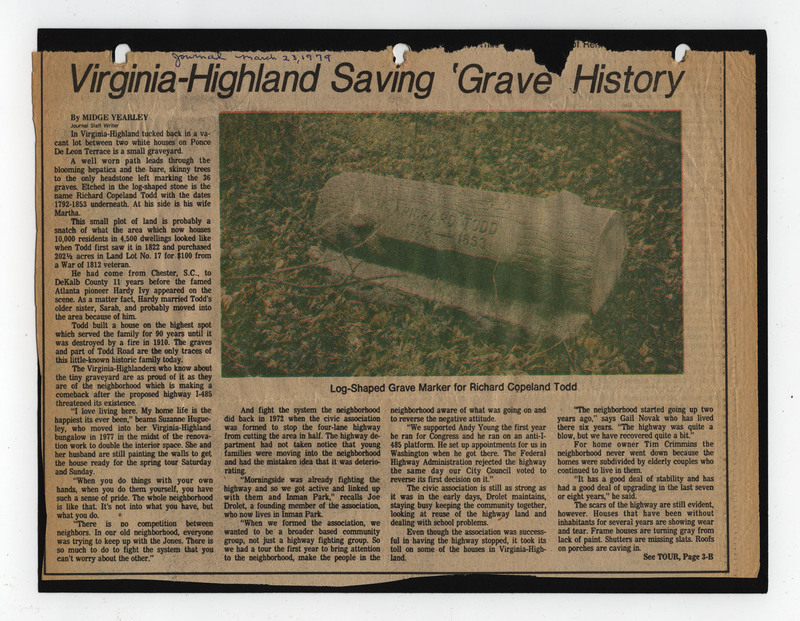 It was first shown at the 2012 VHCA annual meeting as part of the celebration of the 40th anniversary of the civic association. Once you click the arrow to play, you can then watch it full-screen by clicking the square icon in the bottom right of the video. 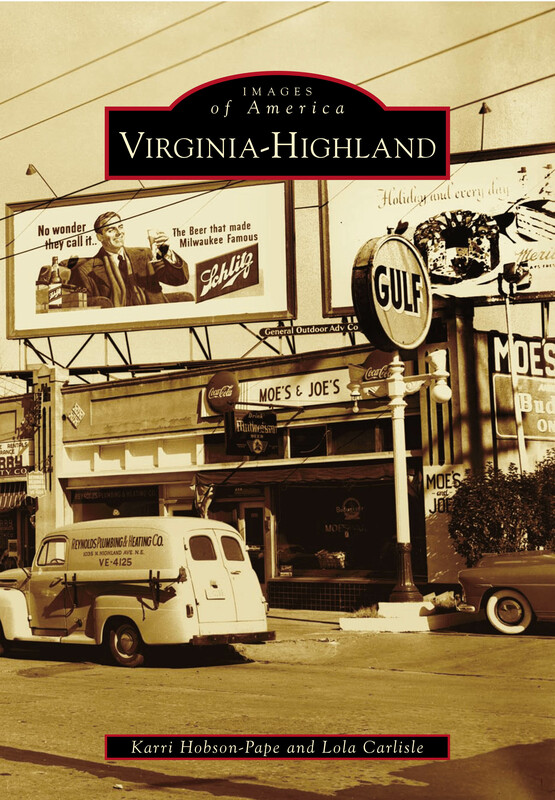 Browse the collection of Virginia-Highland Historical Development Maps, original plat maps (1890s through 1930s) from your section of Virginia-Highland. 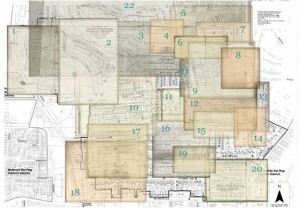 A design reference for renovation of Virginia-Highland home styles and types was created by students in the Georgia State University Heritage Program. 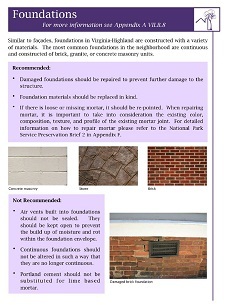 This reference material is provided as an aid and in no way provides enforceable city codes. Contents include: descriptions of architectural styles (bungalow and 10 others); foundations, materials, doors, windows, roofs, additions, setbacks, massing and scale, appurtenances, landscape strips, sidewalks, walkways, fences, retaining walls, streetscapes… etc.! National Register of Historic Places – Virginia-Highland’s application containing detailed description of architectural styles and contributing buildings. Low-res b/w photos are in this document (17.8 MB, PDF); we plan to upload the original quality color photos in the future.